Artificial intelligence aims to accomplish cognitive processes using computers. Machine learning is a set of techniques to “learn” models from data that solve some cognitive tasks. 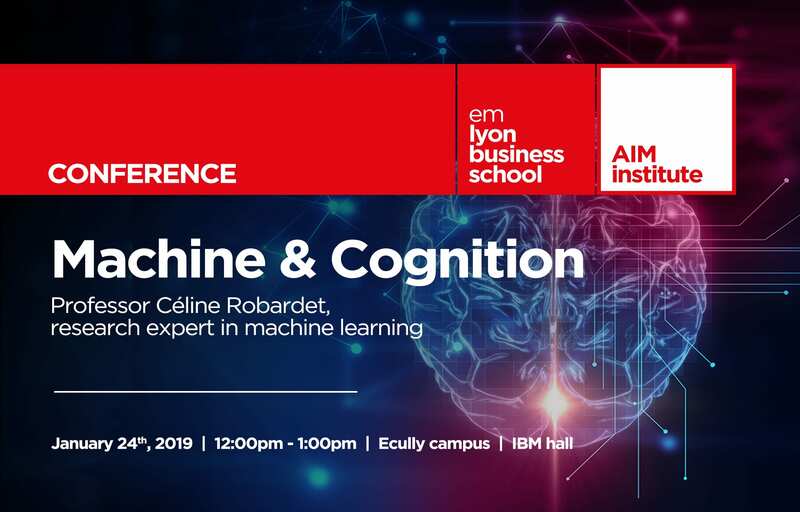 In this talk, we will see how machine learning can perform cognitive tasks automatically with the objective to be as effective as humans, or even more. We will also see other approaches that do not seek to fully automate the cognitive processes, but to accompany them to increase human cognitive abilities, especially while acquiring new knowledge from data.